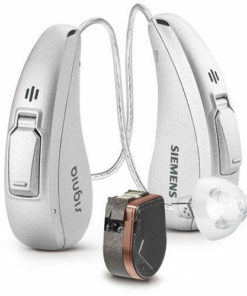 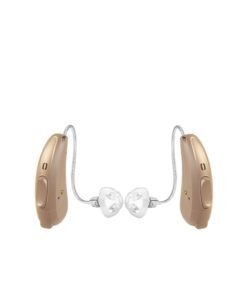 SIGNIA Pure® 13 5Nx Hearing Aids & TV Streamer by Siemens. 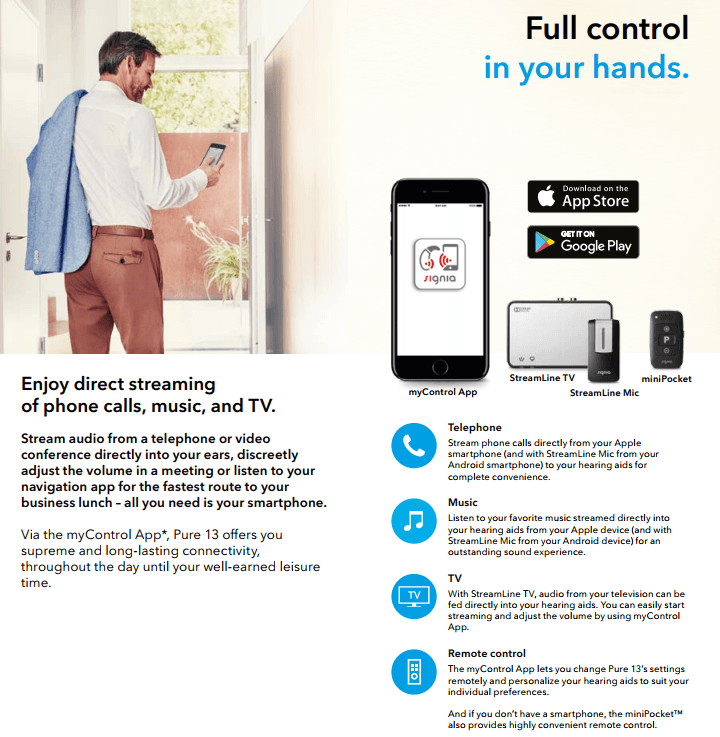 Stream audio from a telephone or video conference directly into your ears, discreetly adjust the volume in a meeting or listen to your navigation app for the fastest route to your business lunch – all you need is your smartphone. 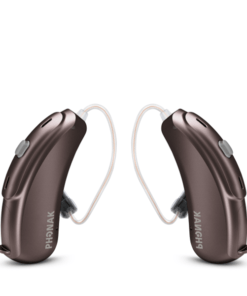 SIGNIA Pure® 13 5Nx Hearing Aids + TV Streamer are equipped with Signia’s pure™ Nx platform, which delivers a sophisticated sound experience in a variety of acoustic environments. 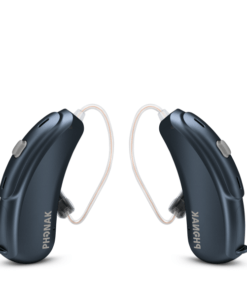 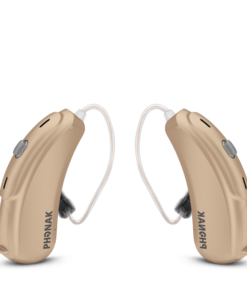 Pure 13 Nx can sync with the new myControl™ App, allowing a user to control hearing aid functionality and track noise exposure quickly and easily. 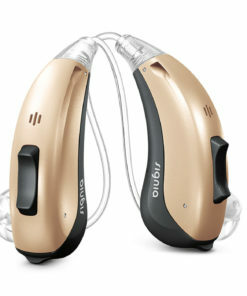 In conjunction with the app, Pure 13 Nx can also communicate unique, Bluetooth-based data about a wearer’s acoustic environment, providing a comprehensive and clear picture of the sound landscape. 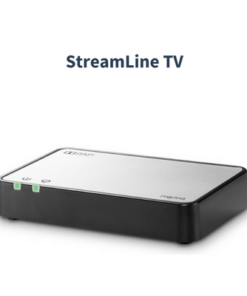 Direct connectivity to an iPhone or television allows for music, television programs, and phone calls to be streamed easily and efficiently through the Pure 13 Nx. 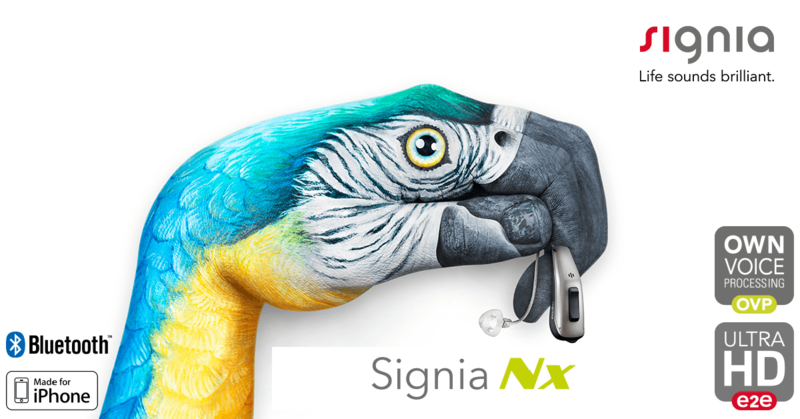 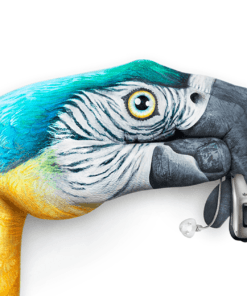 Pure 13 Nx also features Signia TeleCare 2.0, allowing you to be closer to your patients than ever before. 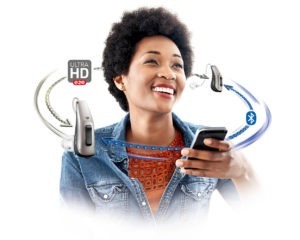 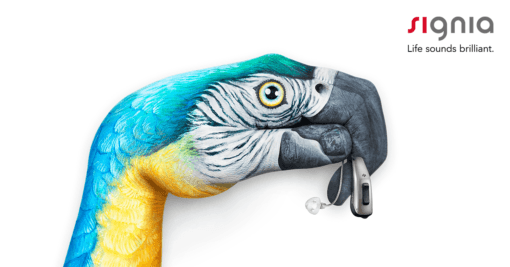 From your computer or smart device to your patients’ smartphone, TeleCare 2.0 keeps you in direct contact with your patients and enables advanced remote fine tuning for the best possible conversion success during trials. 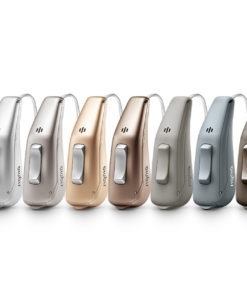 Signia TeleCare 2.0 works with all primax Star hearing aids. 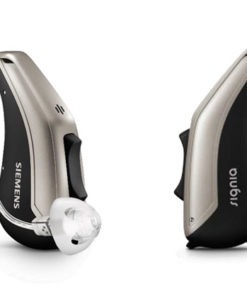 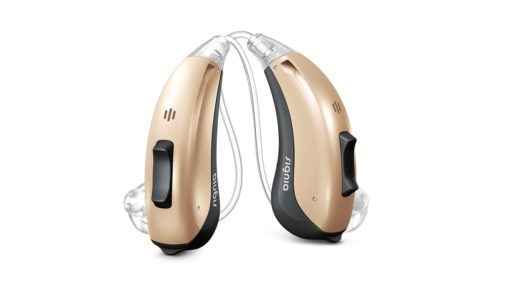 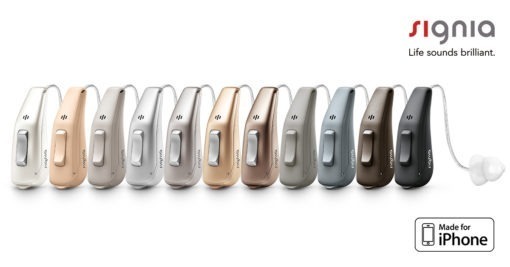 Find more details and features about Signia Pure 13 Nx Hearing Aids here.